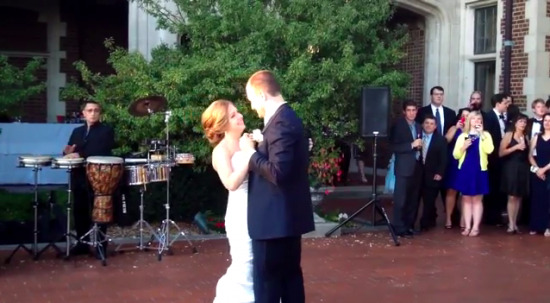 This Brighton, MA wedding video is proof that very couple can get a personalized wedding video without breaking the bank. 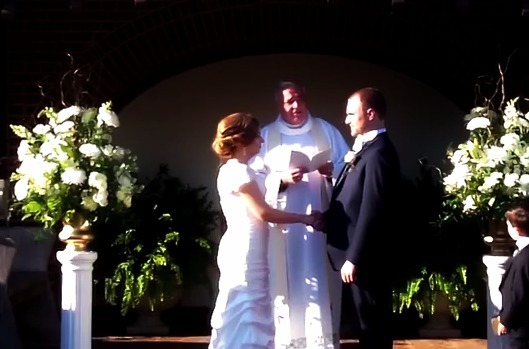 The happy couple had their friends and family use the WeddingMix app to help them document their special day. Not only can the newlyweds relieve all of their special moments but they can see how much fun their wedding guests had creating their wedding video. The bride looks so beautiful walking down the aisle. She had the biggest smile on her face and her wedding guests captured the pure bliss that she was experiencing. She wore a short-sleeved wedding gown paired with a gorgeous bouquet of white roses. This wedding was so elegant and the atmosphere seemed so relaxed and focused on the couple. Thanks to the WeddingMix app and their friends and family, the happy couple can now relive their magical experience whenever they wish.